Formerly the Archbishop’s palace (17th and 18th centuries). Rich 18th century furniture, large collection of French and foreign paintings from the Middle Age to the 20th century. Masterpieces by Mantegna, Rubens, Rembrandt, Boucher, Delacroix, Degas, Monet, Rodin... Formal gardens. Group rate : 3,00 € - 10 pers. mini. 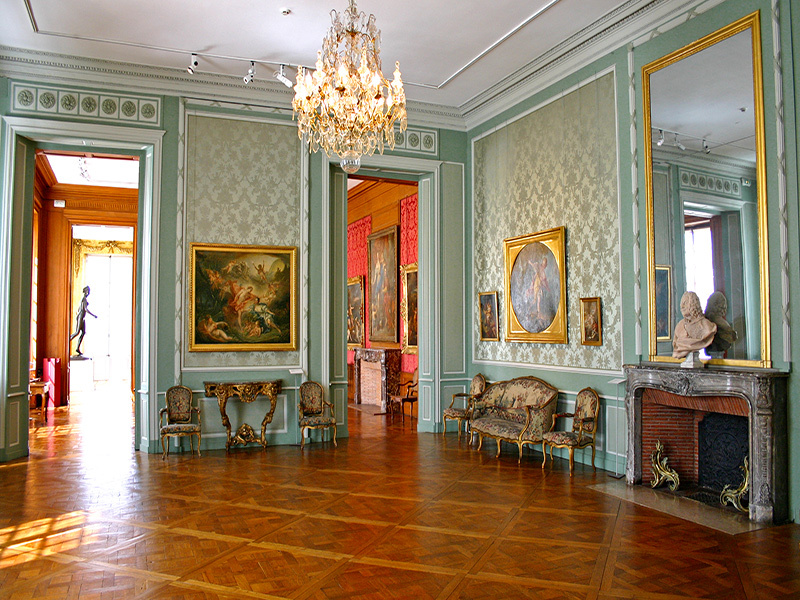 Annual subscription pass : 30,00 € - Musée des Beaux-Arts, Château de Tours, Musée du Compagnonnage, Muséum.